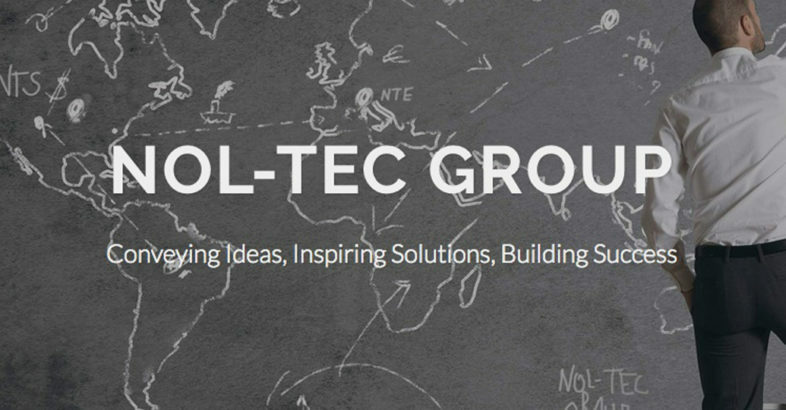 Nol-Tec Europe operates in a global market, successfully working in Europe, the Middle East, Southeast Asia, North and South America. The company is characterized by the continuous advanced research for bulk handling material and process equipment. The development of advanced technologies has led the company to the creation of equipment and own patents, among which there are pneumatic conveying systems, pneumatic mixing, bulk handling and atomization.